Many times I recite quotes from poems that speak to my heart & soul, particularly those written by Danna Faulds. Her words tell of the relationships we develop with ourselves and others through our practice of all things yoga. Each poem somehow speaks personally to her readers, such as this one below. I hope you enjoy it as much as I have. 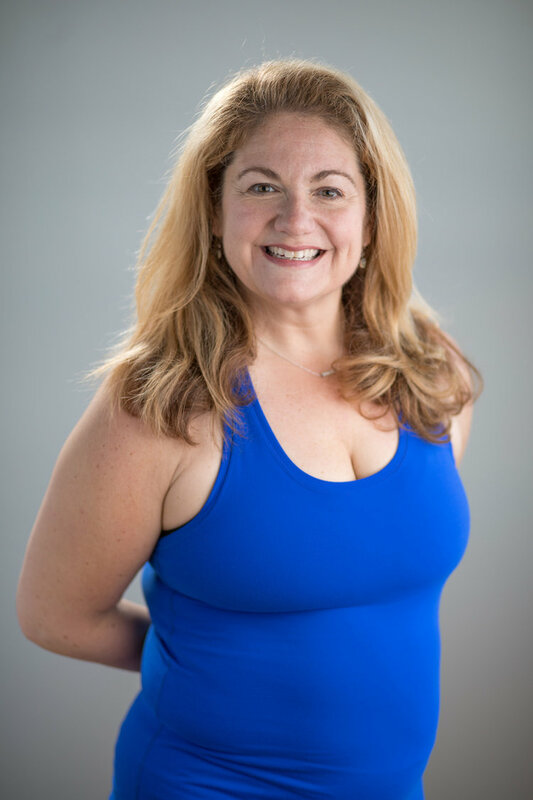 MONDAYS & WEDNESDAYS 4-5 P.M.
Join Christine on Mondays and Wednesdays 4-5pm for CORE FLOW starting in June! Core flow is a flow-based class with a focus on abdominal and muscle toning work. 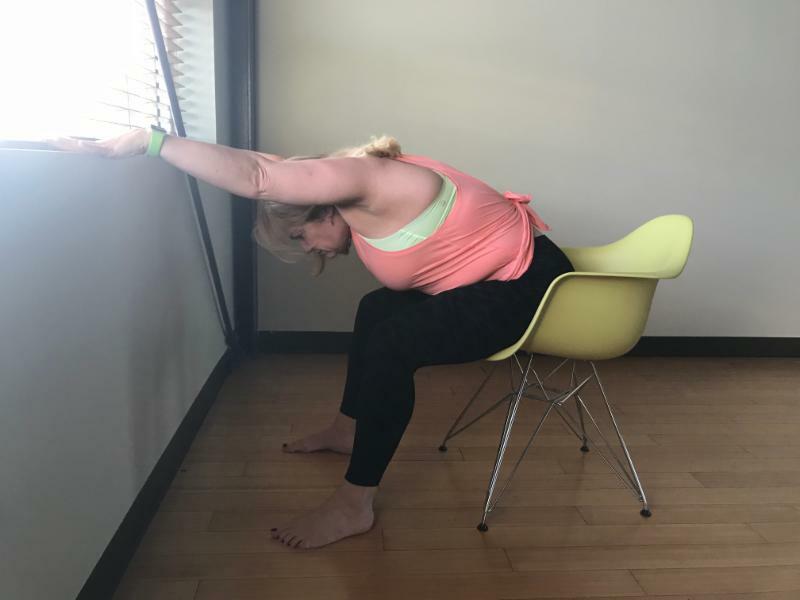 This class consists of challenging poses and transitions that will strengthen and mobilize your spine. We will boost core stability, balance, and flexibility all at once, while maintaining alignment and safe movement for the body. Core Flow is an excellent compliment to a regular yoga practice! We are so excited about this offering and learning fun new ways to move and build strength in our bodies! 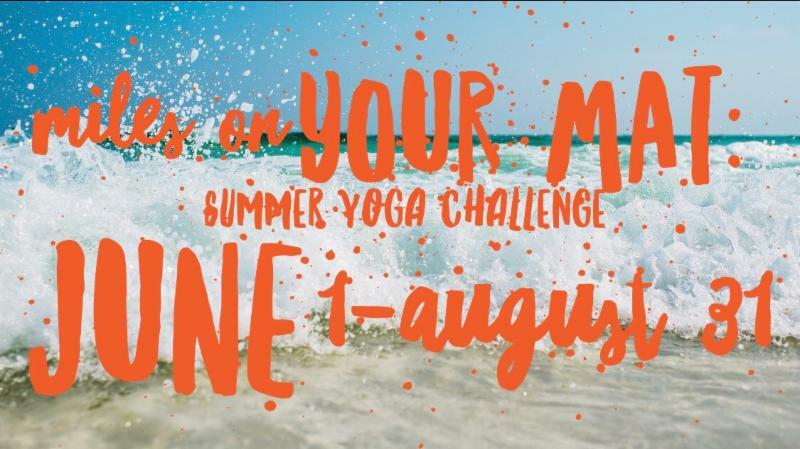 SUMMER YOGA CHALLENGE IS ON! 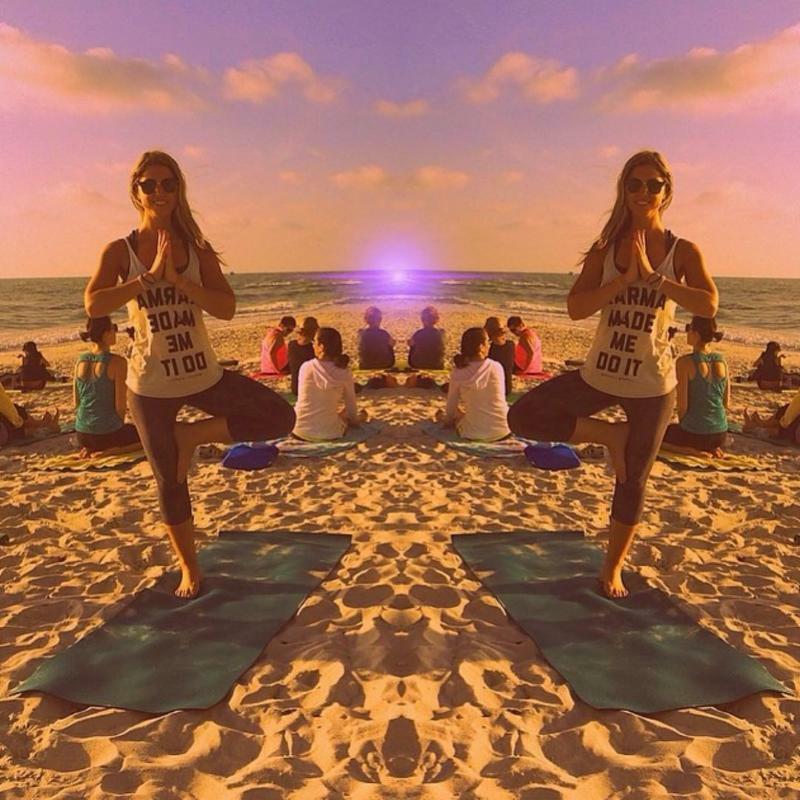 Our Summer yoga challenge has begun! It’s not too late to sign up. MILES ON YOUR MAT doesn’t end until August 31. 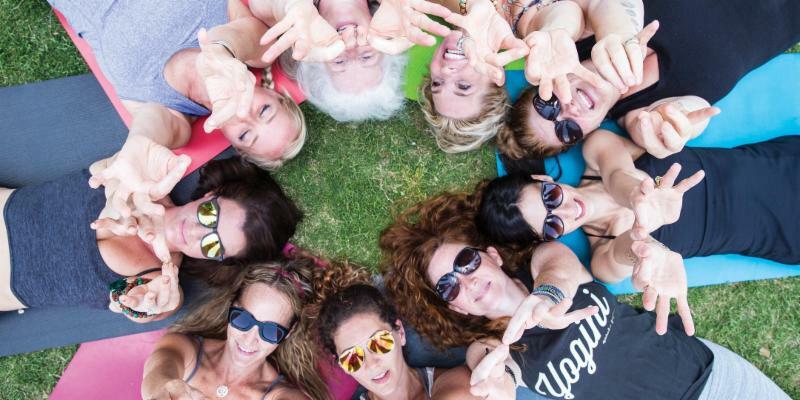 Take 40 yoga classes in three months to receive your special edition SSY event tee, invitations to special pop-up events, and entry to win great prizes! 3 MONTHS of UNLIMITED YOGA for ONLY $250! Are YOU interested in joining our team? We are always looking for help with childcare and desk. If you're interested in working one 3-4 hour shift a week in exchange for a FREE MEMBERSHIP contact hannah@southernsoulyoga.com for more details! 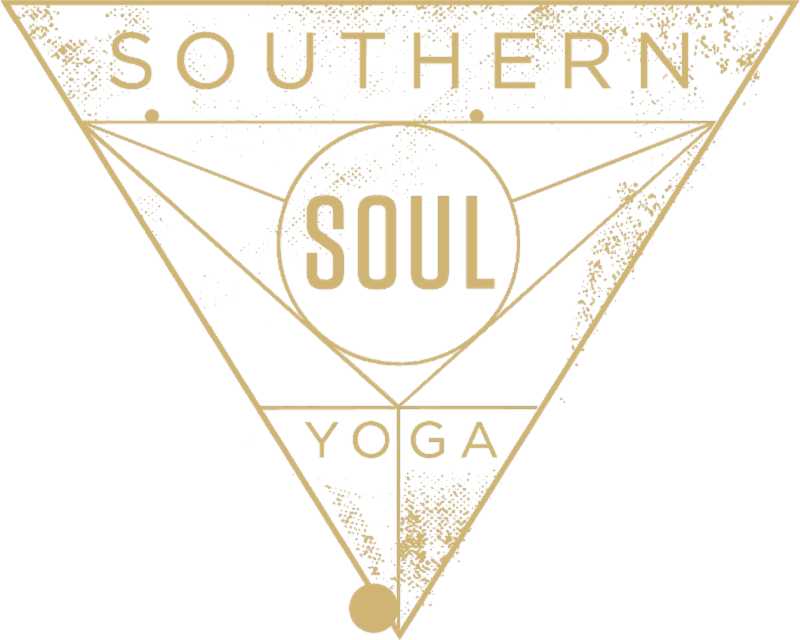 This month is Southern Soul Yoga Month at lululemon. Each Saturday at 8:30 a.m., one of our talented teachers will be offering their time to lead an in-store community class. Join in and show your support! 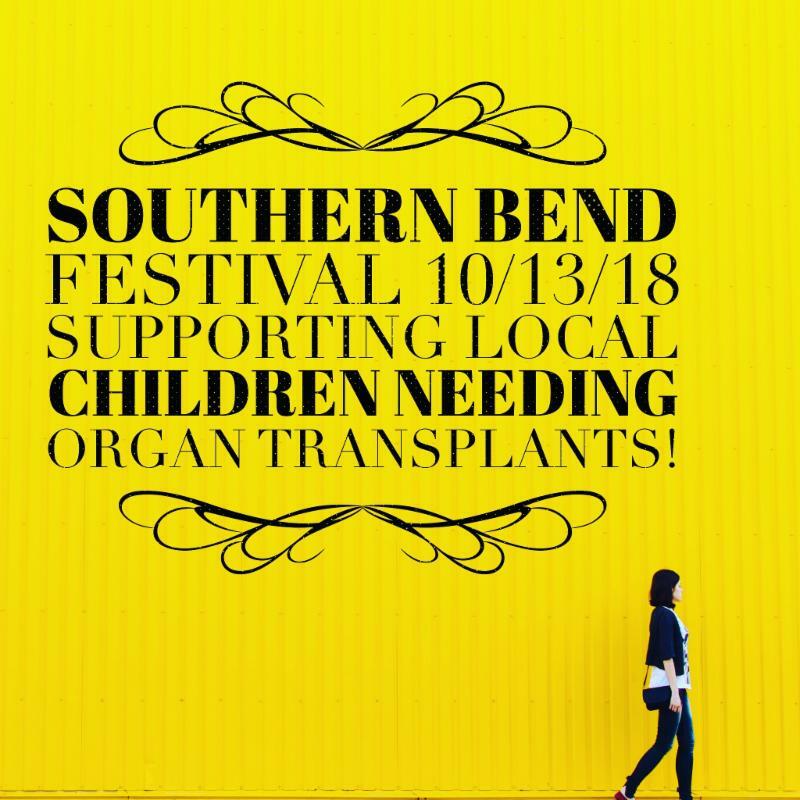 Cause: Raising money for children needing organ transplants. Cause: Adoption and rescue of over 4000 animals every year. 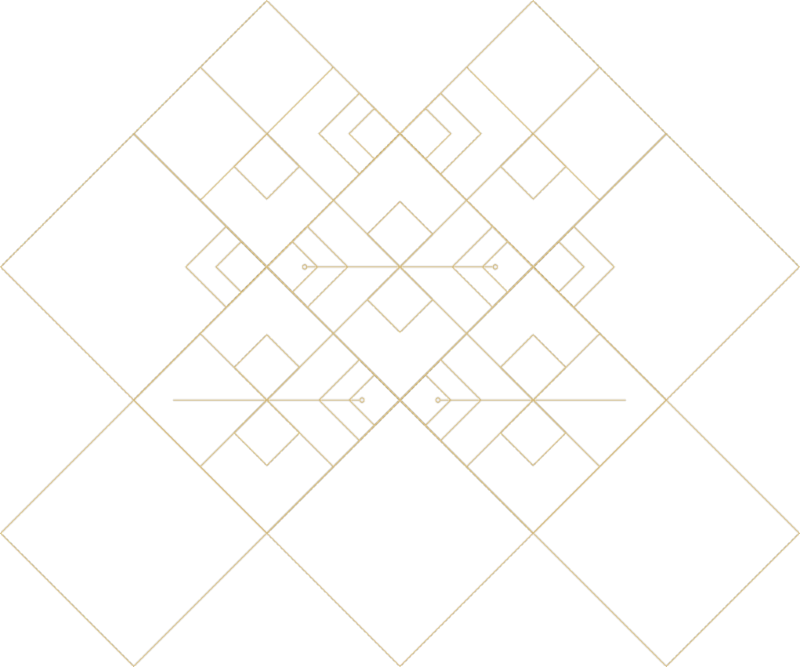 Cause: Connecting families and sharing information on research, treatment and therapies. Cause: Advances research to end Alzheimer's and dementia while enhancing care for those living with the disease. Cause: Improving the lives of women and girls though advocacy and philanthropy. Join Giocanda for a weekend to grow your lifetime practice. Four two hour practices that combine anatomy and specific alignment work which we then migrate into a flow practice to help students learn foundations and make progress. VOTING for BEST of the BEST 2018 has begun and we need your support. It only takes a minute or two & it’s fun to support the businesses we love. Becky Byrns is a native Chattanoogan. She has been teaching yoga for over 10 years and practicing for over 15 years. She loves to teach power yoga and create unique sequences that are challenging and fun. In her spare time she enjoys writing and had her first book "Grace Rising" published last year. In her full time job she works as a medical account manager and editor. She lives in Chattanooga with her husband of 18 years, Jim, her teenage son Eli, and their beloved Great Dane, Red. 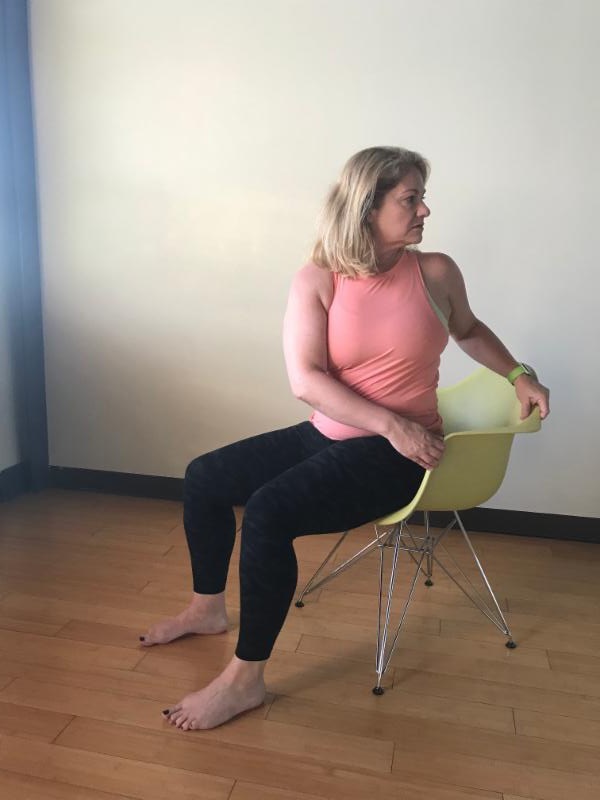 Becky teaches Thursdays, Power - 8:30 a.m. and Thursdays, Yin - 4 p.m. Ten breathes inhale for 5 count - hold breath 5 count - exhale 8 count - relieves stress and balances nervous system.